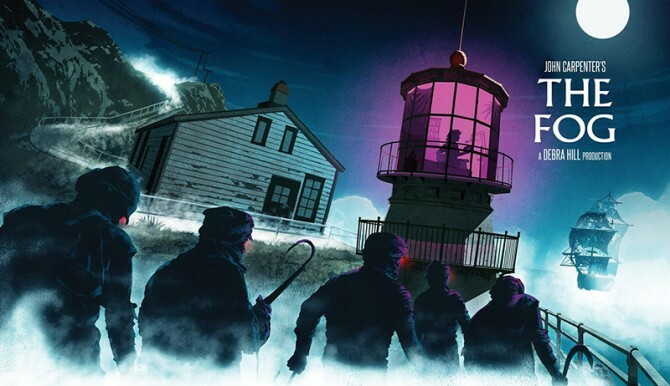 Finally to compete the series is John Carpenter’s ‘The Fog‘. Available to order here. Will any of your amazing steenbok covers be available as a downloadable wallpaper? Unfortunately not as some cheeky folks use the images for hooky merchandise.